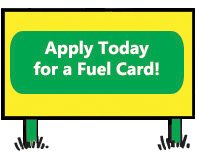 Karl moved from a banking career to a completely different challenge of the fuel industry! 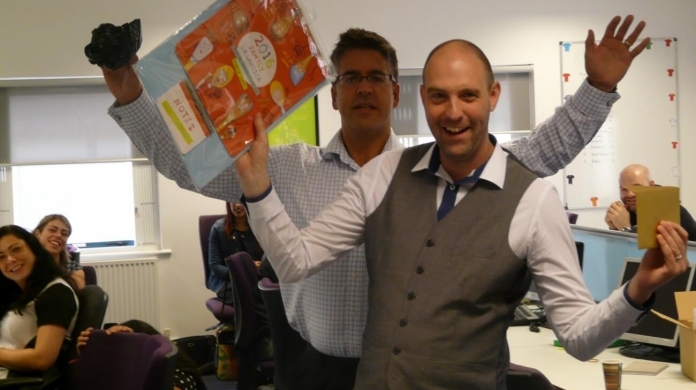 He’s implemented a number of changes within the team to develop and increase confidence. He has big visions for Be and its future! 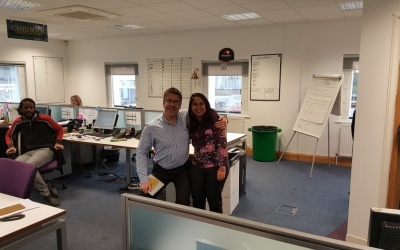 To celebrate her 1 year at Be Fuelcards, Kavita received an address book and tickets to see Shazia Mirza. 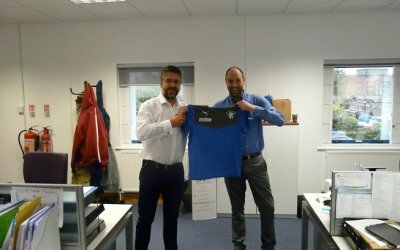 Karl has been a fantastic member of the team for 2 years now so as a treat we got him a cotton Rangers FC shirt and a day family ticket to Diggerland. 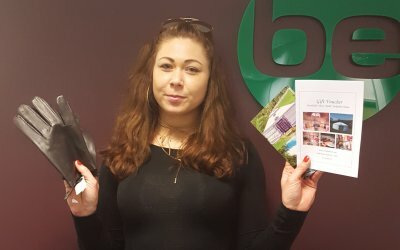 To celebrate her 3 years at Be Fuelcards, Ezema received leather gloves and vouchers for one night stay for 2 at Swaledale Yurts.